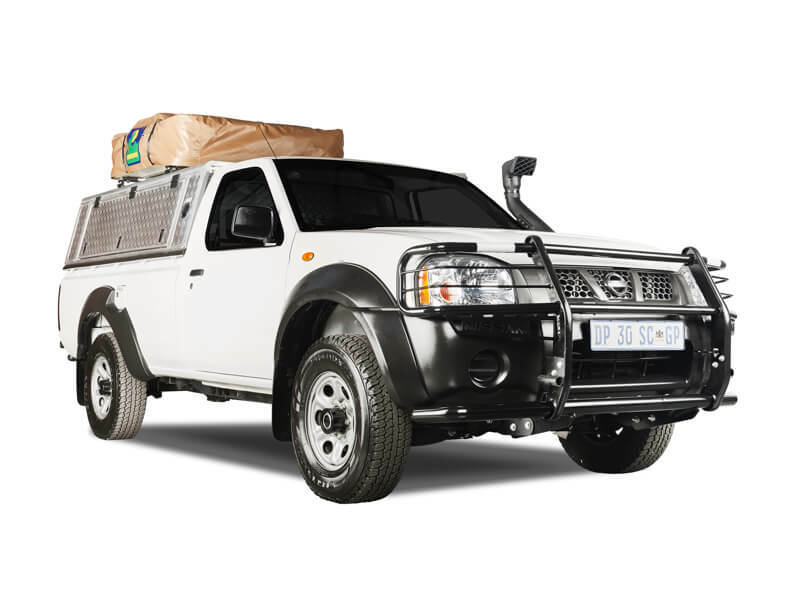 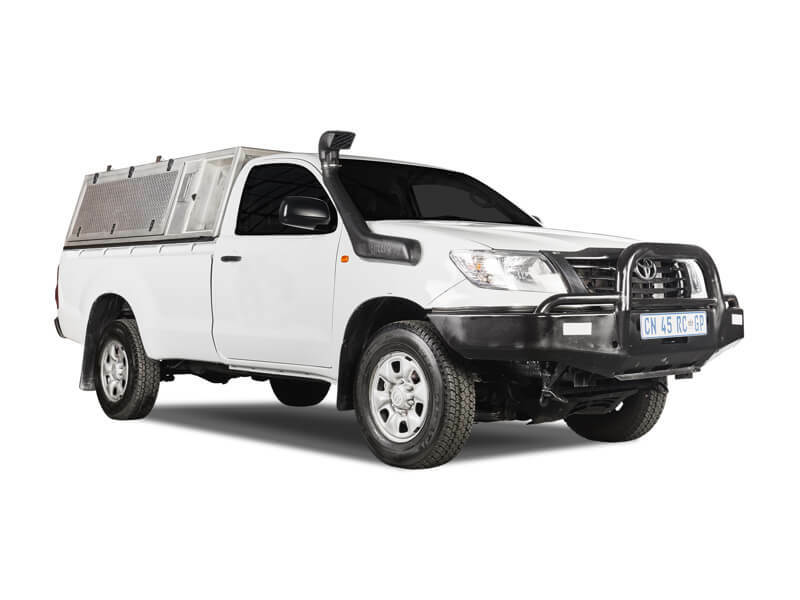 We specialise in 4x4 Equipped Camper, SUV, Car, Motorhome and Motorbike Rentals of all kinds for your next Southern Africa travel adventure. 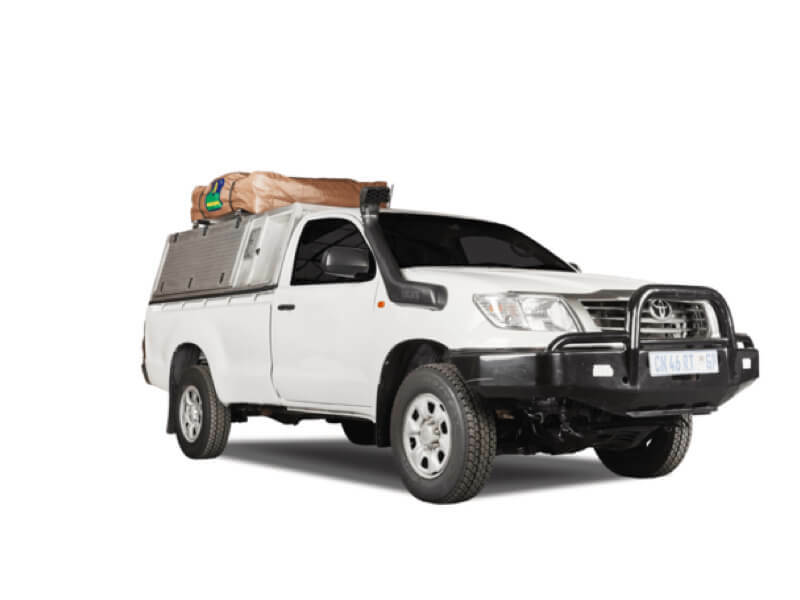 Hire an equipped 4x4 Camper for your African Safari adventure. 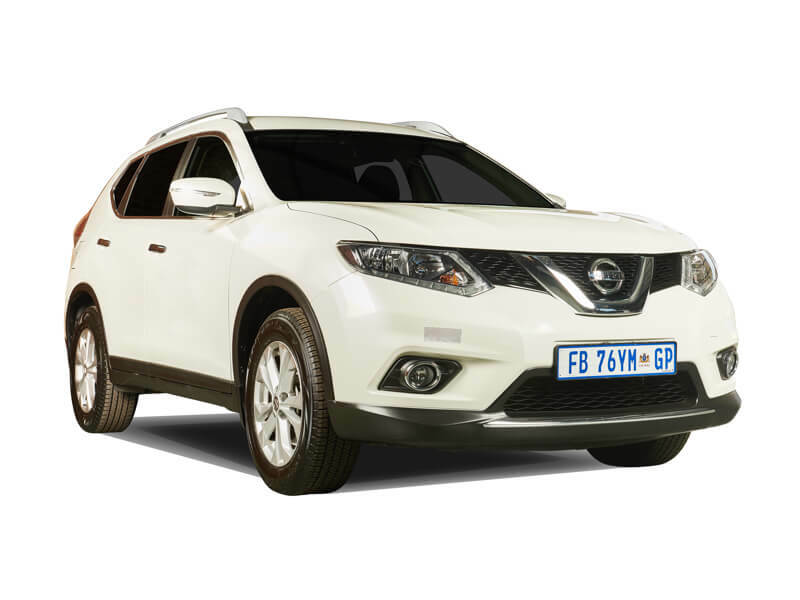 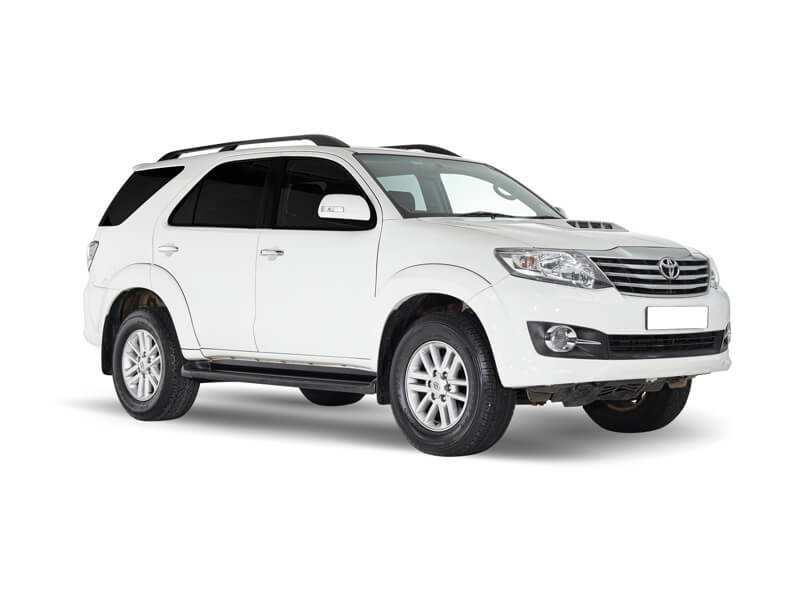 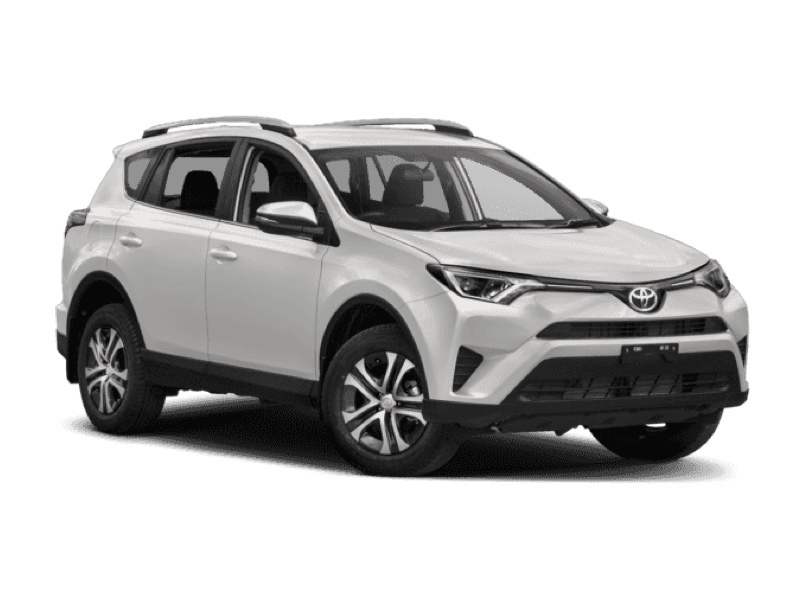 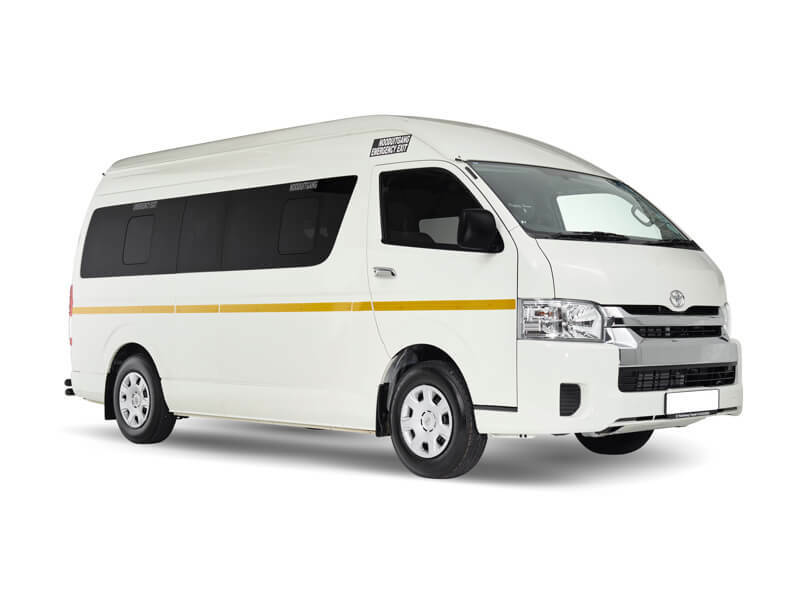 Rent an SUV Single 4x4 cab or Double 4x4 cab for your business or family trip. 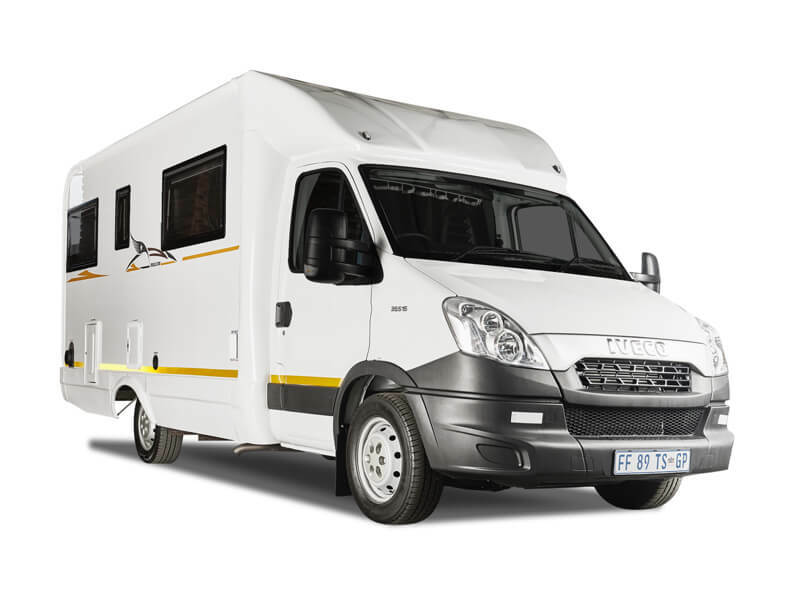 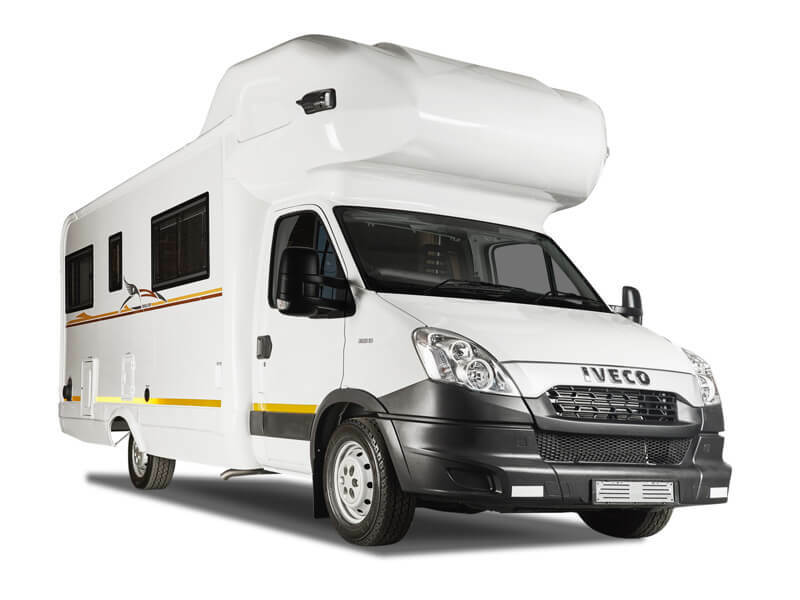 Hire one of our Motorhomes and discover the best Southern Africa has to offer. 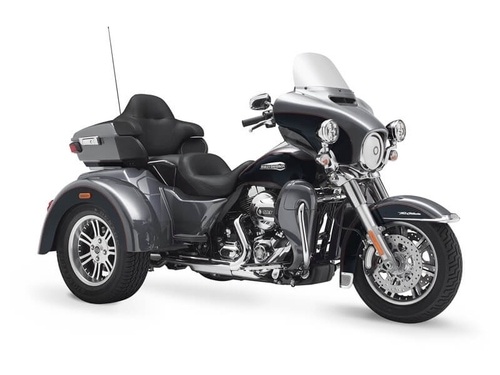 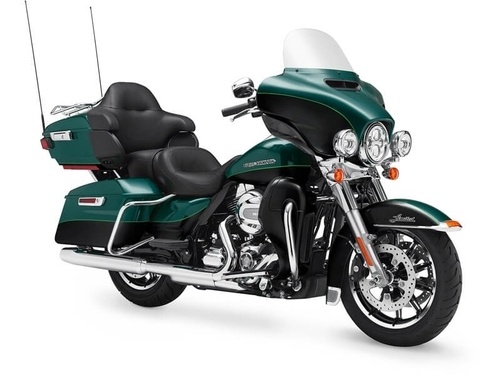 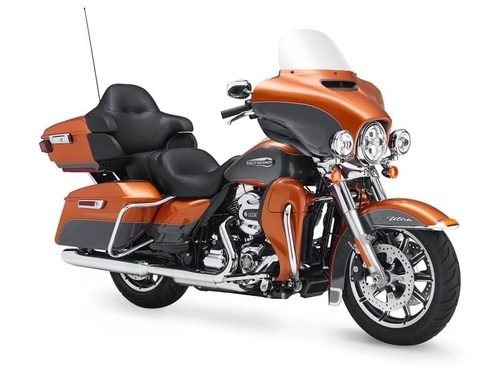 Rent a motorcycle for a more rugged trip. 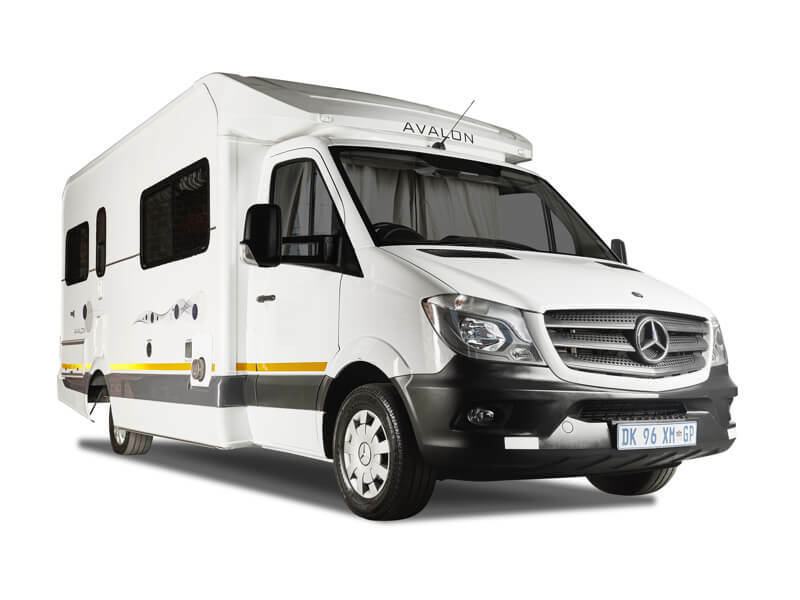 Explore South Africa in Luxury and style.